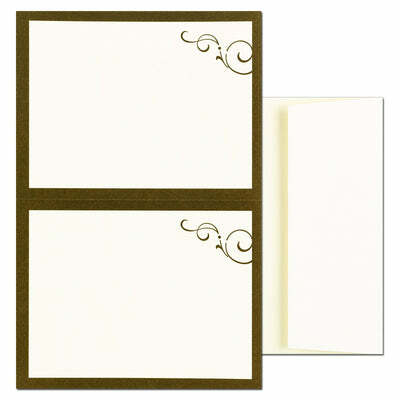 Our Post Cards can be used in a variety of ways, from sending greetings to sending invitations. Our Post Cards come on a 5.5" x 8.5" sheet and measure 5.5" x 4.25" individually. They are micro-perforated for easy separation. These post cards are made from a 110 lb Text.